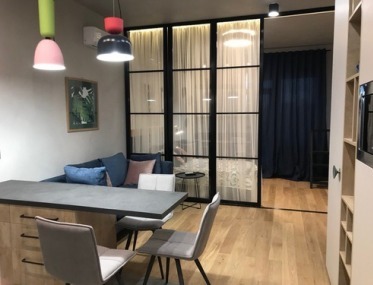 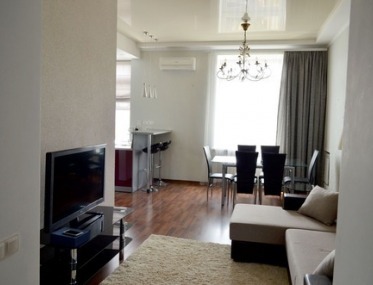 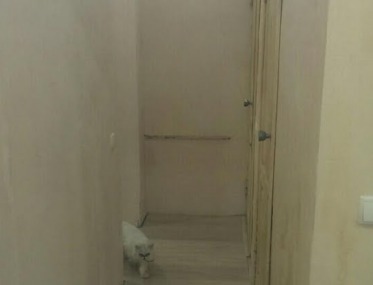 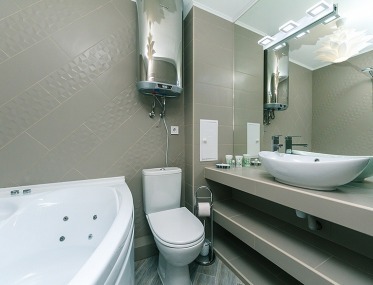 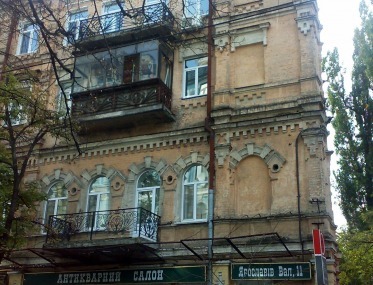 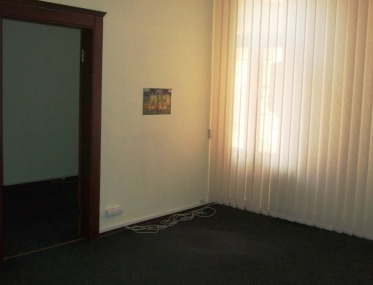 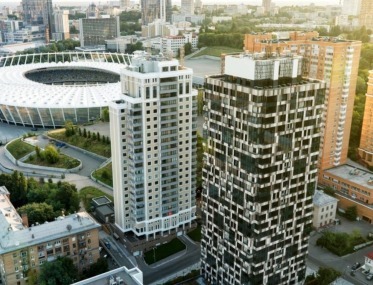 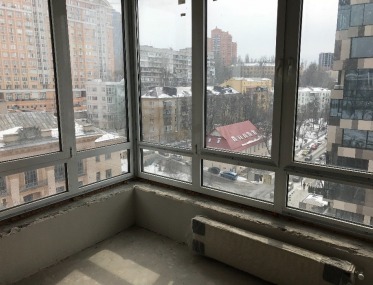 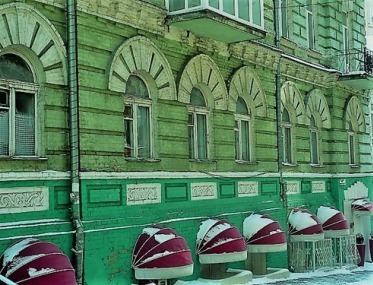 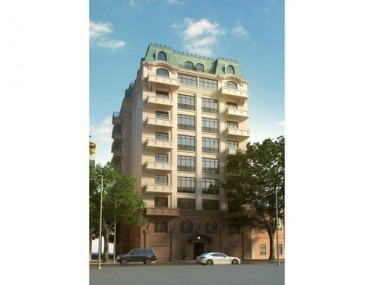 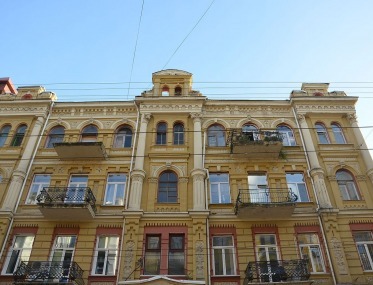 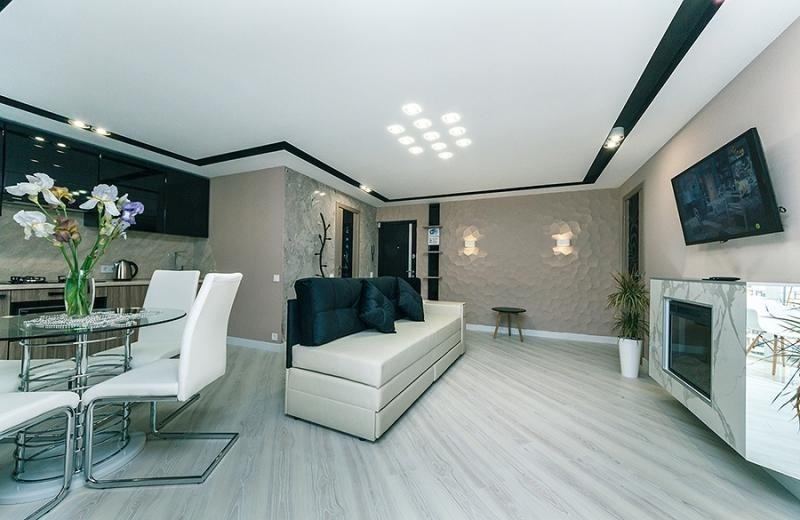 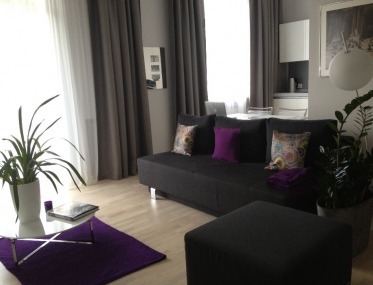 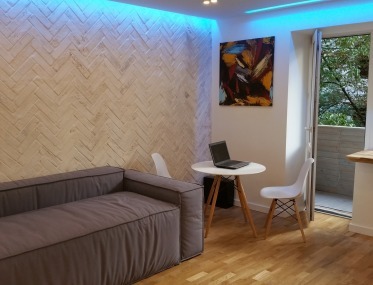 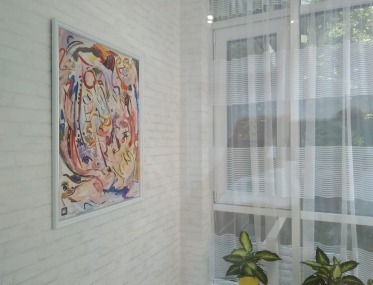 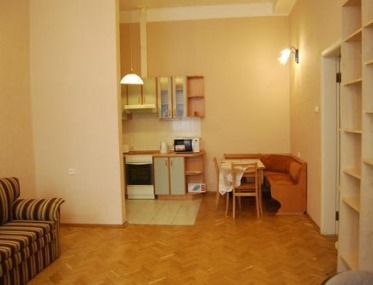 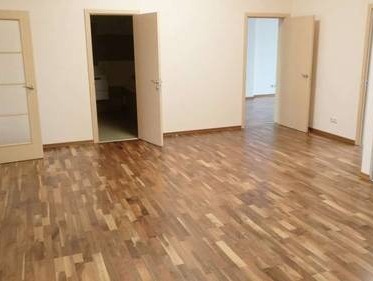 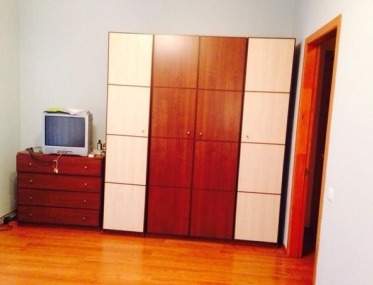 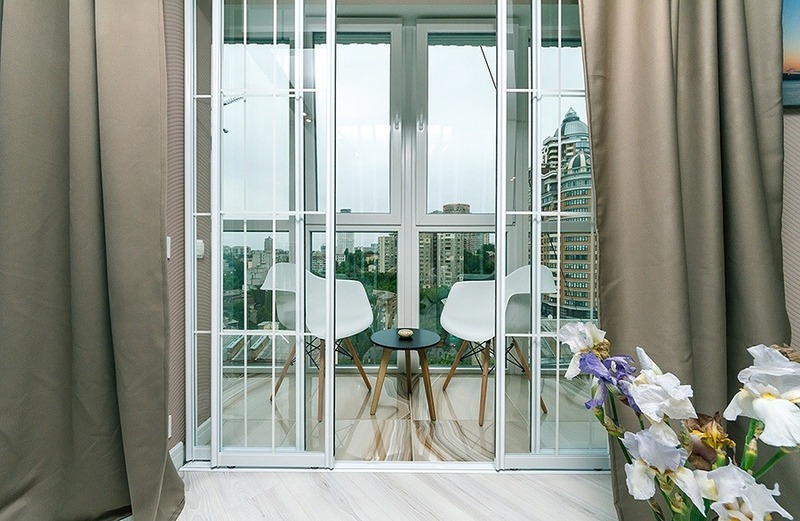 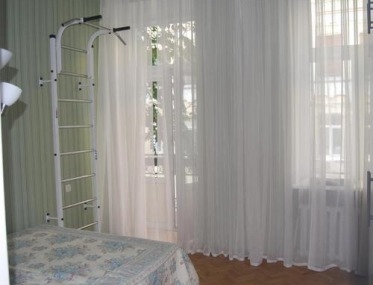 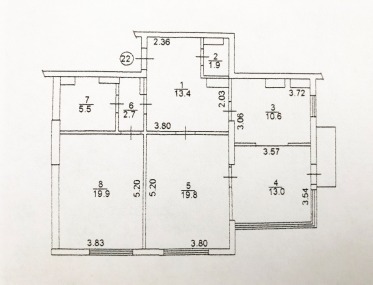 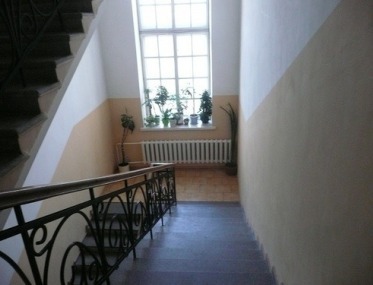 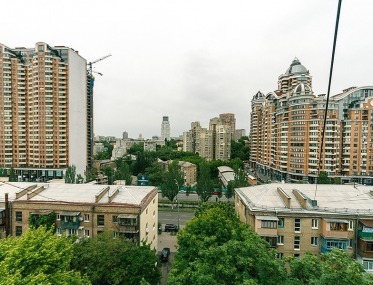 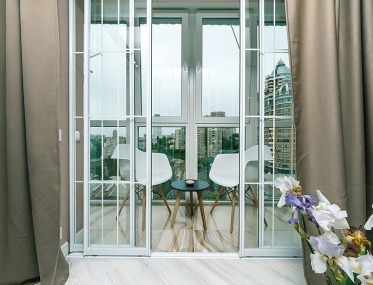 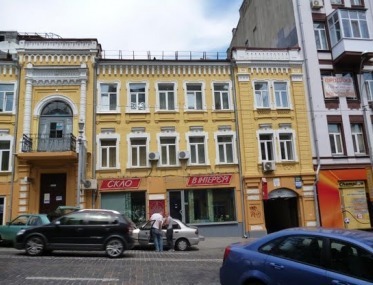 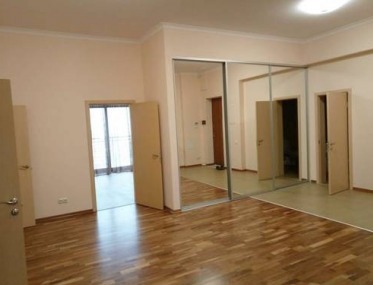 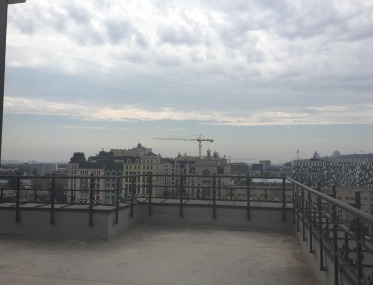 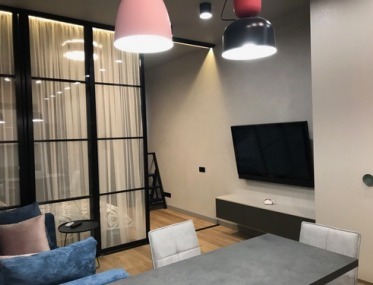 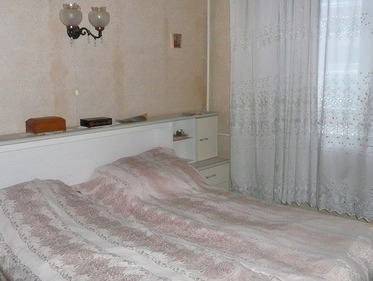 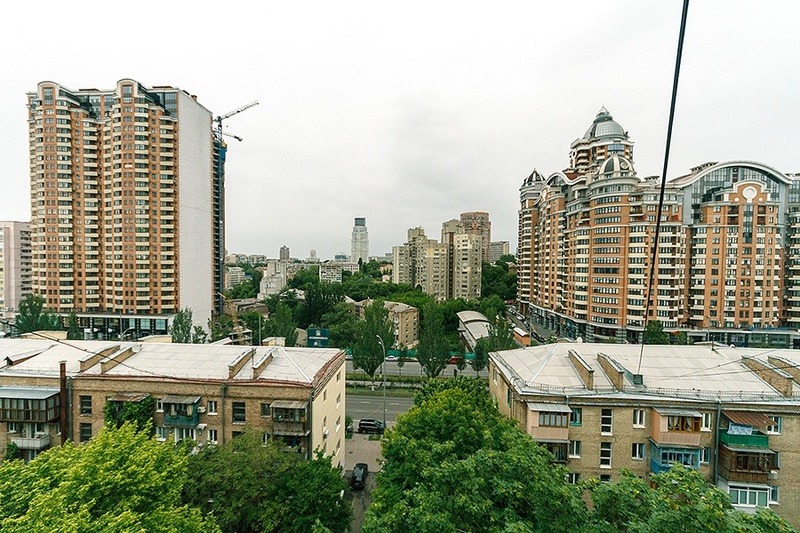 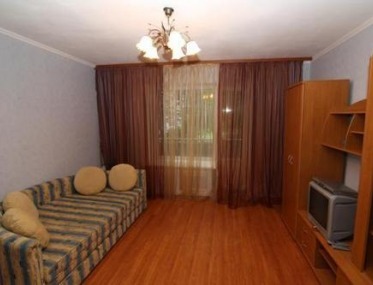 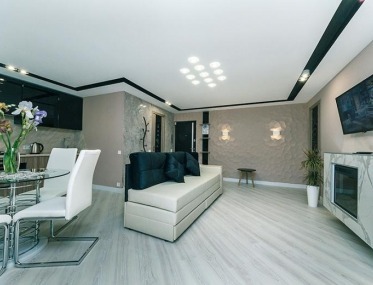 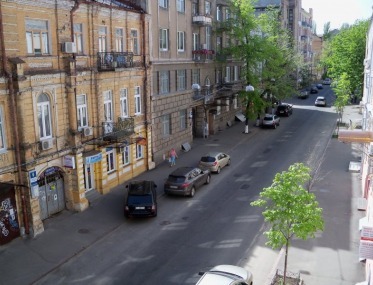 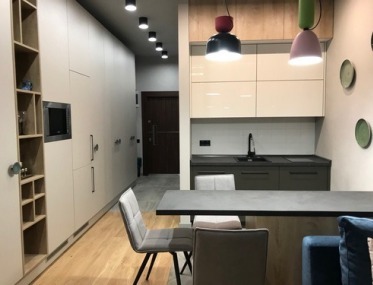 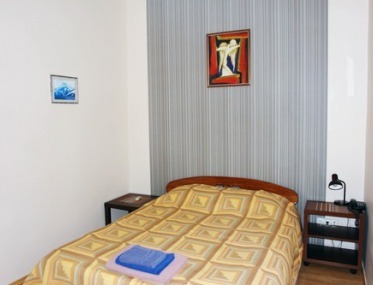 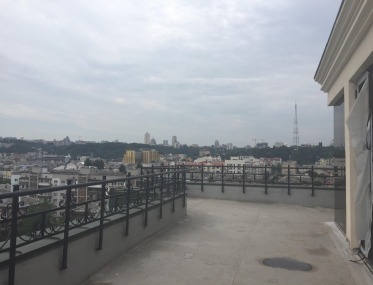 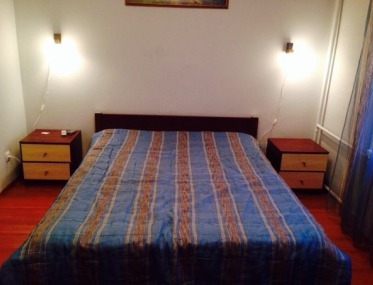 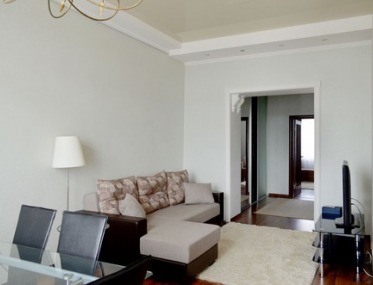 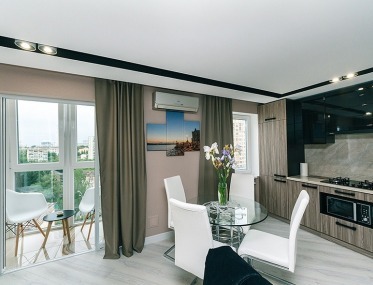 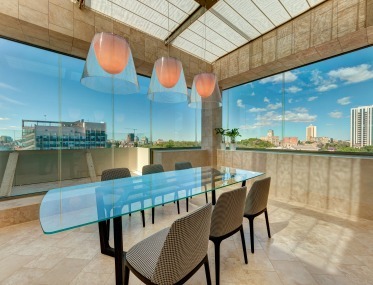 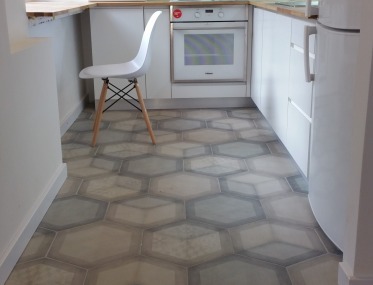 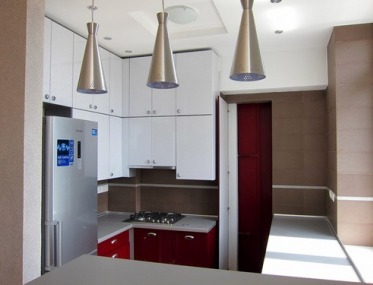 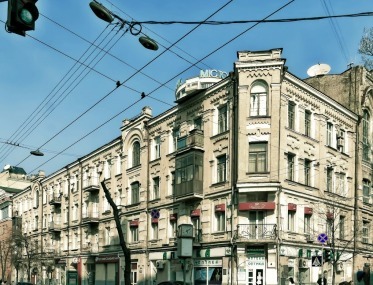 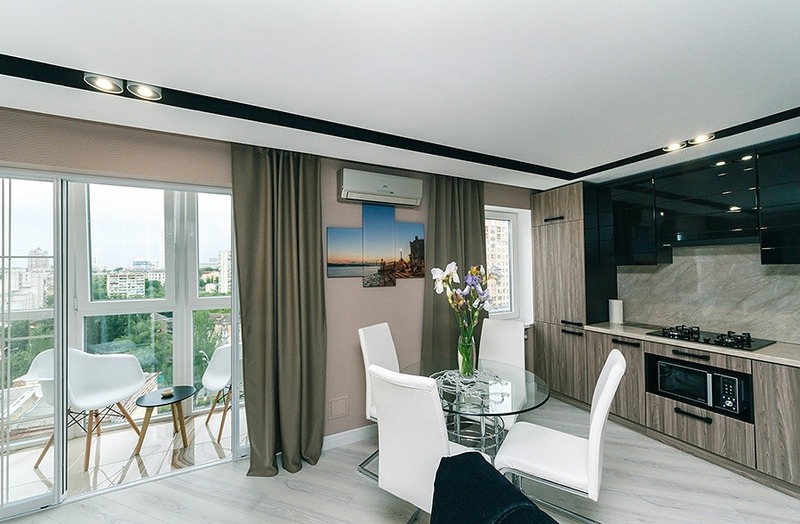 2-bedroom studio apartment, total area-45 m2, near the Klovska Metro and Bessarabskaya Square. 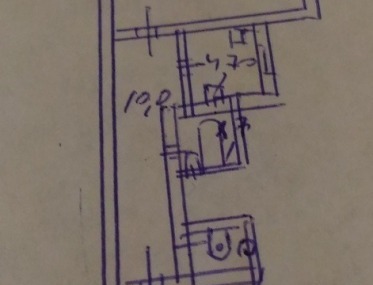 to Kreshchatik 15 min. 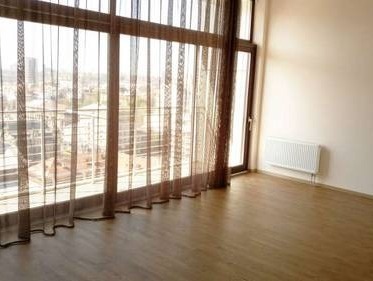 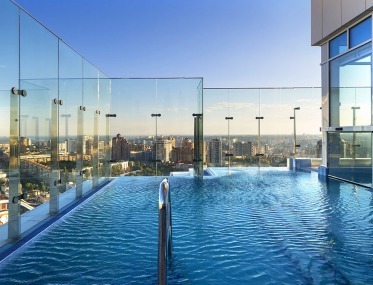 on foot The apartment is located on the 9th floor of a 9-storey building. 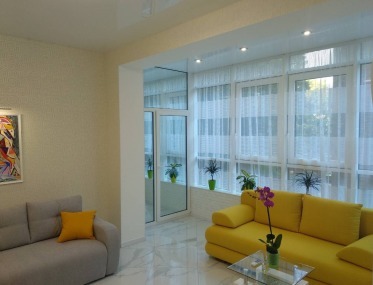 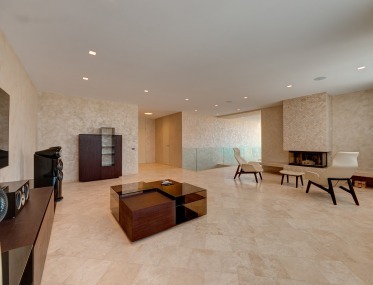 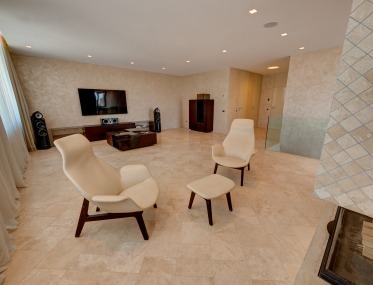 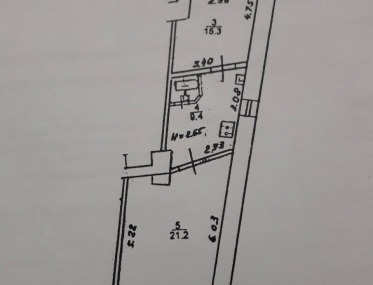 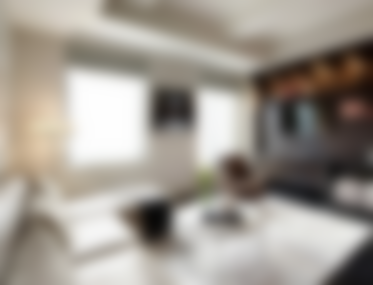 The apartment has a bedroom and a living room with a kitchen, a jacuzzi bath. 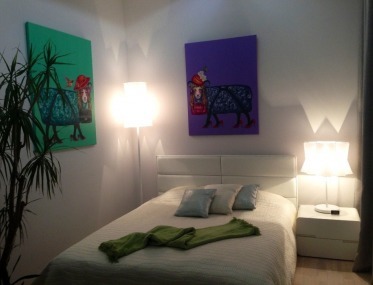 Designer rooms Rooms adjacent, bed and sofa. 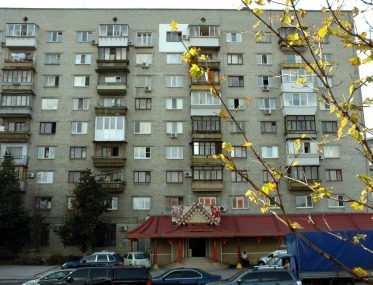 Public transport near the house, to the metro station a few minutes walk. 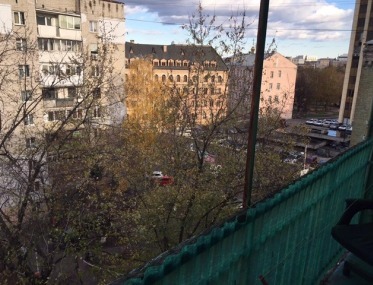 Panoramic balcony, in the yard a lot of green trees. 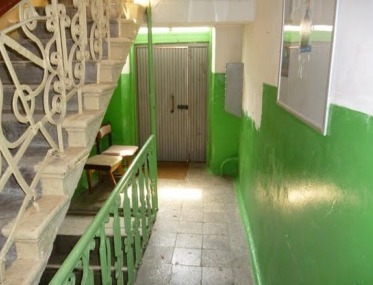 For sale with furniture and appliances, there is a built-in kitchen, a hood, a refrigerator, a microwave oven, an air conditioner, a boiler, 2 TVs, announcements from a private person, without commission No commission, type of object Apartment, type of house Residential fund 80-90-e , floor 9, storeyship 9, total area 45 m, kitchen area 8 m, number of rooms 2, author's project.